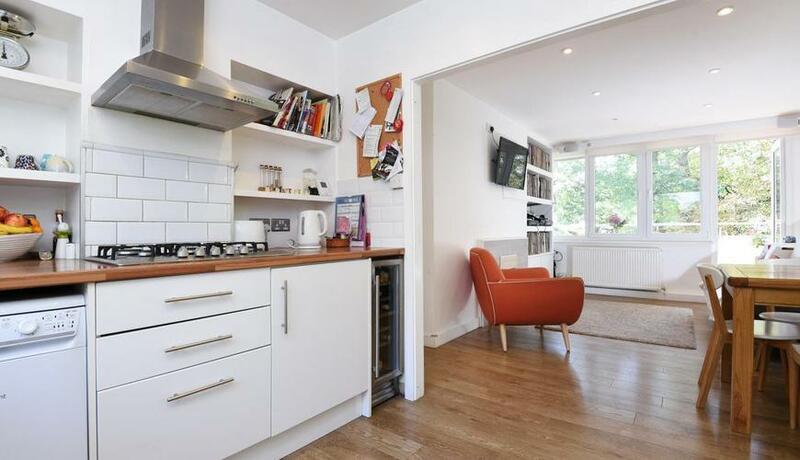 This immaculate and spacious three bedroom second floor purpose built flat is located within a leafy cul-de-sac, well located for Offsted Outstanding schools and easy access to Blackheath. This property is centrally located to Blackheath and is convenient to Lewisham DLR. 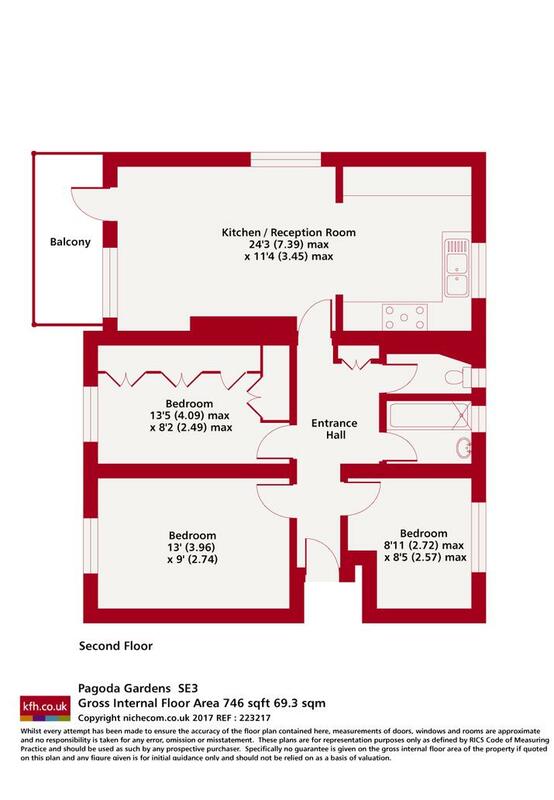 The property boasts an open plan kitchen reception and a balcony boasting beautiful panoramic views.